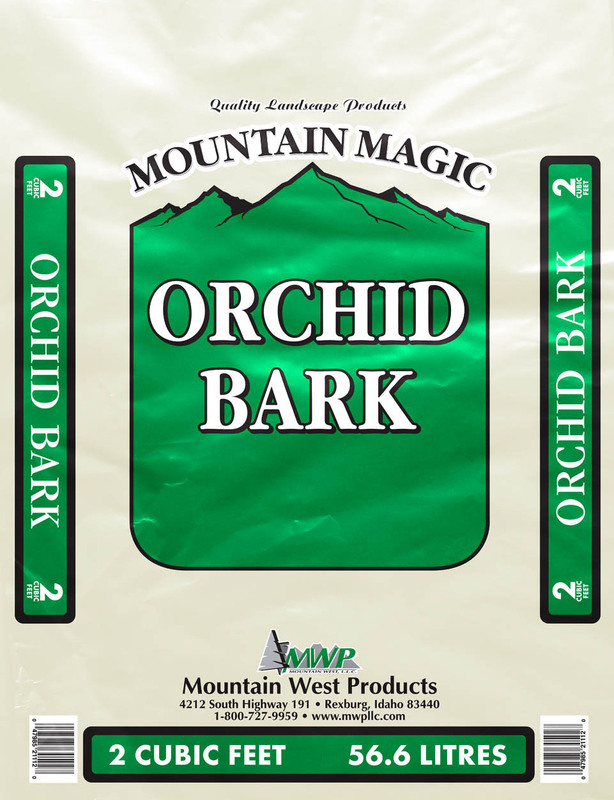 Mountain West Bark Products Orchid Bark is an all natural product coming straight from nature. This product is professionally screened to become a chunk bark nugget and then screened a second time to pick out the wood material for a cleaner product. Orchid bark is commonly used in the production of Orchid Flowers. Orchid bark is used for water drainage in planting mixes and meets the specifications for Orchid Growers as a growing media. 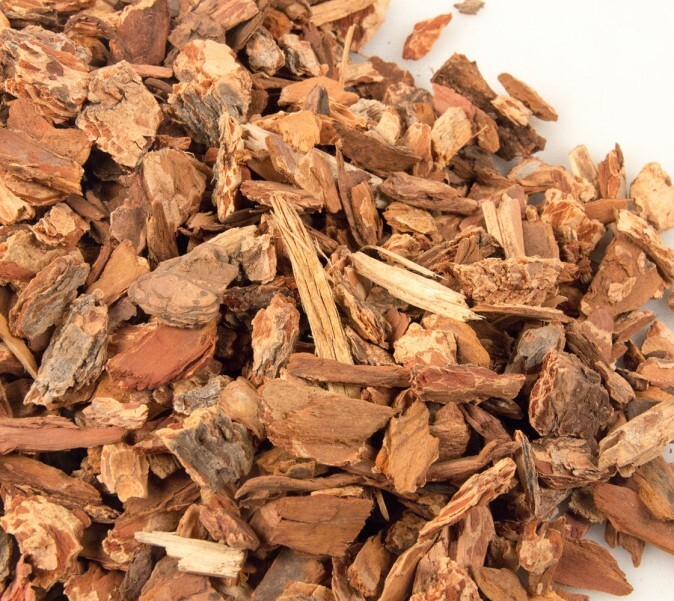 Orchid bark, with its relatively large chunks, creates a very porous medium more subject to quick drying, even in a large, specimen-size container. 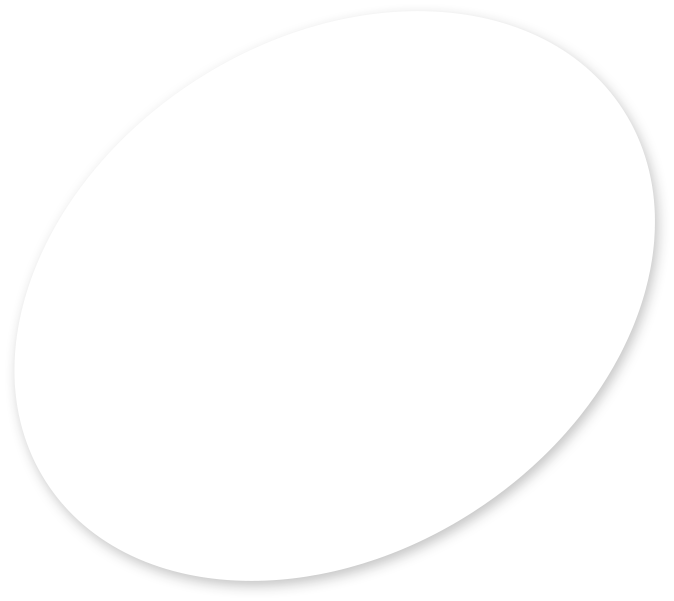 It is frequently used for large specimen plants, and for those which prefer a very open, rapidly drying mix.